A straight line may be the shortest distance between two points, but not the most fun for driving enthusiasts. 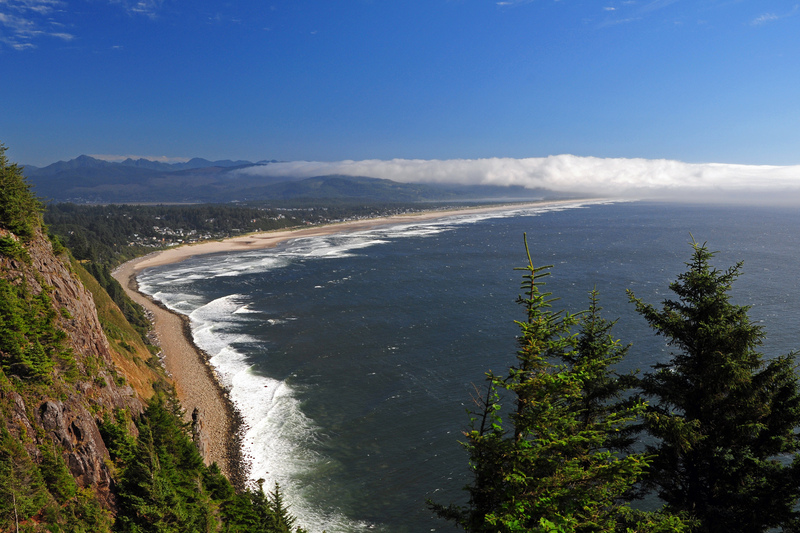 This drive is a trip to the quaint hamlet of Manzanita on the beautiful Oregon Coast over some interesting and novel entertaining roads. 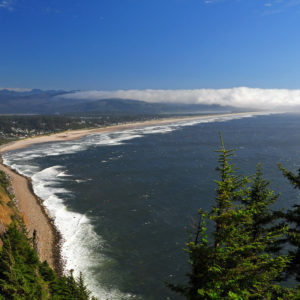 Enjoy the 125 mile trip with an excellent combination of twists and turns in addition to some nice rural and forest scenery in the north Willamette Valley and Coast Range. We’ll be traveling over a less familiar paved route over the Coast Range partly along the Nestucca River. 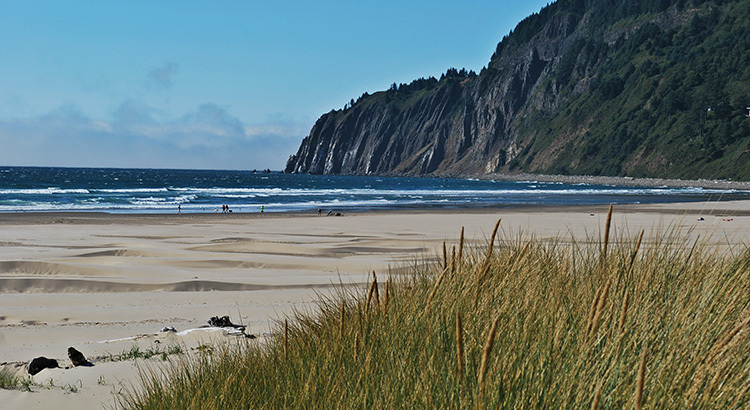 We will arrive in Manzanita around lunch time at San Dune Pub (a 21 and over establishment). For anyone bringing children, there are other restaurants located in the immediate area. This is a one way tour. Has your doctor mentioned that most of us spend too much time each day sitting around? Well, with that in mind, we’ll be offering a healthy option for those so inclined. After lunch (weather permitting) we’ll meet at the North Neahkahnie Mountain Trailhead for a fabulous scenic hike. Bring you rucksack, water bottle, snacks, appropriate footwear, and outdoor clothing. Please be prepared for cool windy weather. (Hypothermia will be severely punished). The hike is uphill but not extreme and there is some difficult terrain. This is by no means an extreme outdoor adventure, however, like any outdoor activity participants should be prepared. We recommend moderation in the use of caffeine prior to departure, but there will be a few rest stops along the way.